Your wedding day is so very important that you will want everything to be just right. 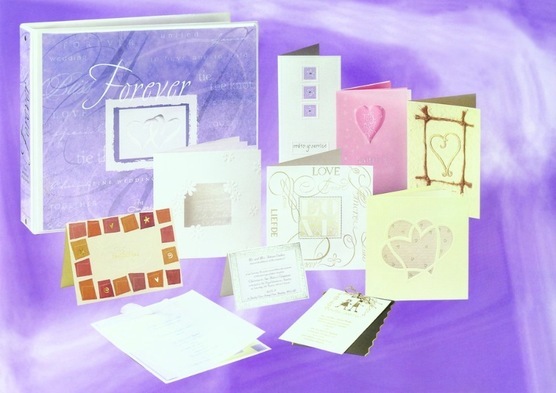 Personally printed wedding stationery will help capture the mood of this very special occasion. 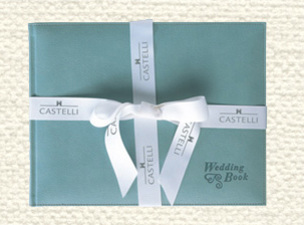 Our exclusive range of personally printed wedding stationery albums offers the widest possible choice of designs. 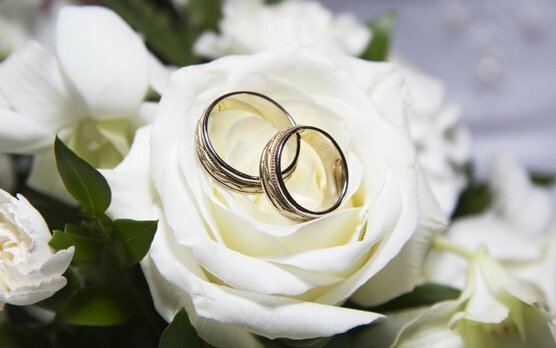 It is easy to select a design to match your personal taste and which reflects the style of your wedding perfectly, whether your wedding theme is Traditional, Romantic or Contemporary. 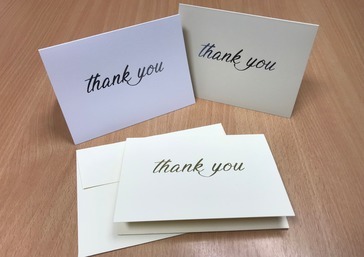 Covers printed Gold or Silver Foil on White or Cream Conqueror Board. 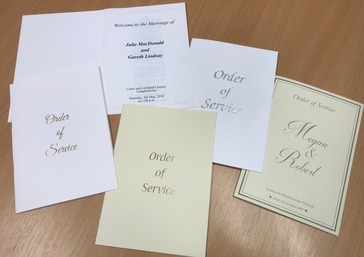 Inside Page Printed Single Colour Black or Grey Ink on White or Cream Conqueror Paper. Why not call in and see our range or contact Kirstie for samples. 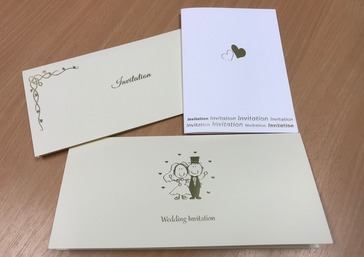 We provide a fully personalised service in our Specialist Wedding Stationery Shop. 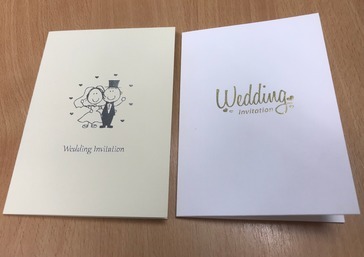 Call in and ask for Kirstie who will take you through our extensive portfolio and explain how you can receive the Wedding Guest Book opposite. - absolutely free when you spend over £150 on Wedding Stationery.